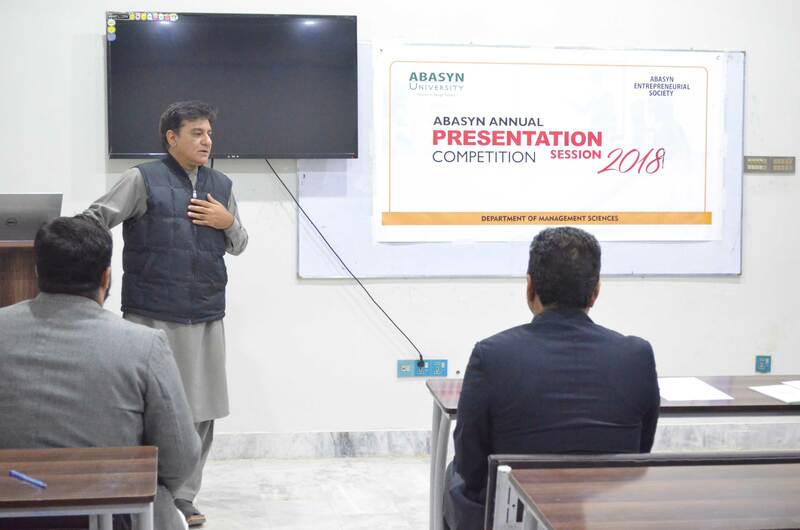 The Department of Governance, Politics and Public Policy (GPP) has been established by Abasyn University in 2017 with the aim to impart knowledge and skills in one of the most fast growing disciplines of governance and public policy to the students including professionals and future leaders. 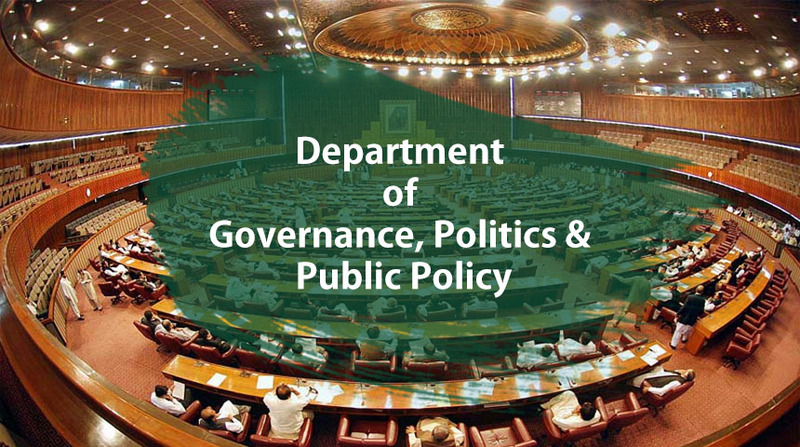 The idea behind establishing the department of Governance, Politics and Public Policy (GPP) is based on the fact that governance and public policy are the most crucial aspects of social, political and economic life of citizens. 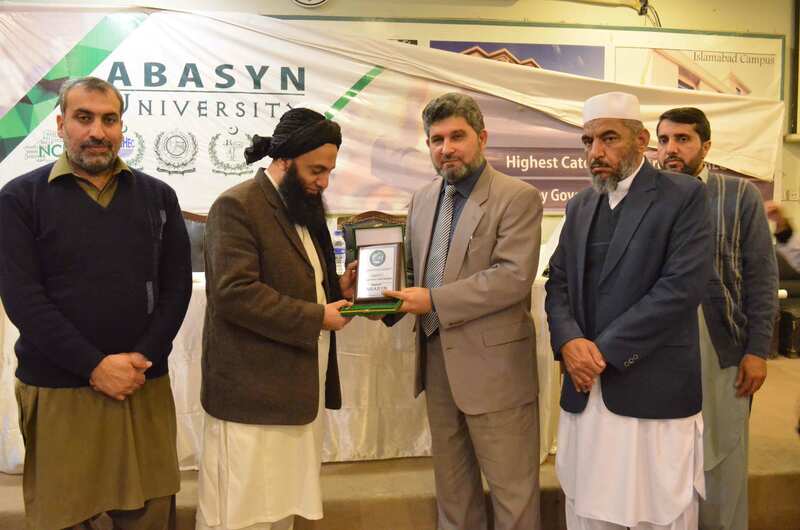 There has been a vacuum in the academic sector in Khyber Pakhtunkhwa to offer a degree programme at undergrad and post grade level in the discipline of Governance and Public Policy. 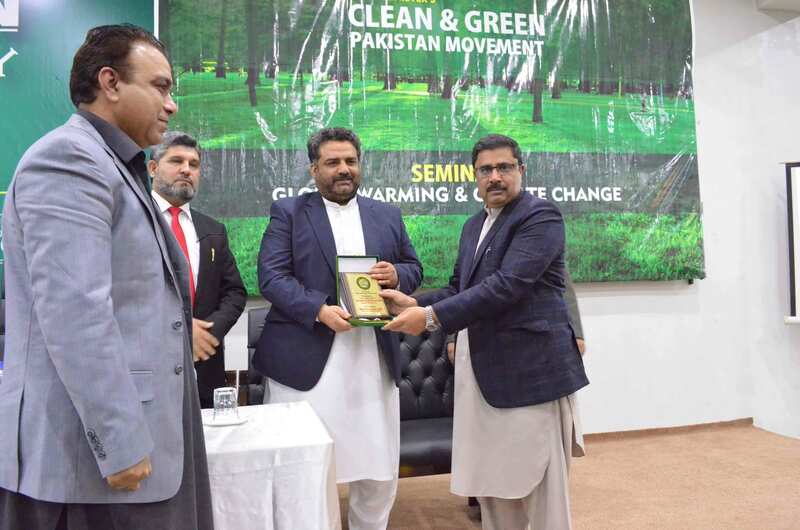 At the moment, no single Degree awarding Institution (DAI) is offering the GPP programme either at undergraduate or post graduate level in Khyber Pakhunkhwa. 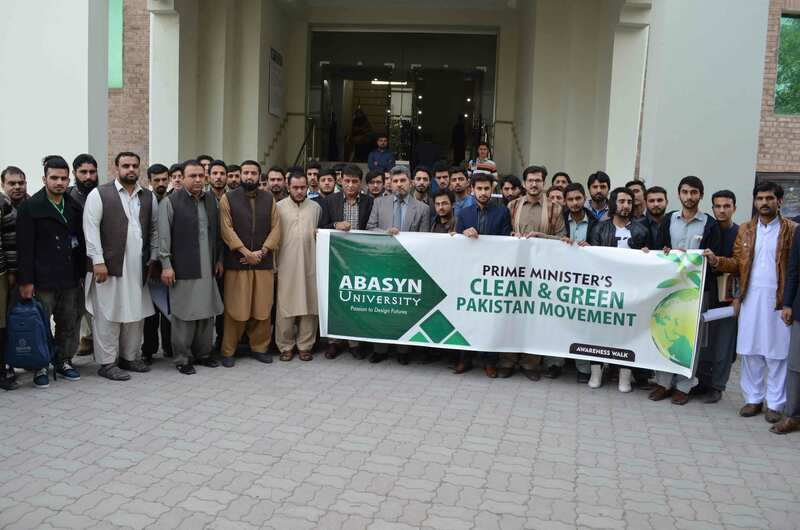 Abasyn University, being the first mover in the academic sector, filled this gap by undertaking the endeavour to launch the undergrad and postgrad degree programmes in Governance and Public Policy besides offering undergrad and postgrad degree programmes in Political Science and International Relations. Abasyn University has acquired the lead to produce students and professionals by equipping them in all aspects of governance, politics & public policy who will further strive to improve governance at local and national level by envisaging sound and foolproof policies. In order to juxtapose the discipline of governance and public policy with its forerunning academic areas of Political Science and International Relations, graduate programmes in the latter disciplines have also been made part of the department. The Department of Governance, Politics and Public Policy (GPP) is mandated to run B.S, M.Sc and MS/M/P.hil programs in all areas of governance, public policy, political science and international relations. To be the torch-bearer of the discipline of governance and public policy in the KP province and to contribute to the improvement of these two vital areas of public life.